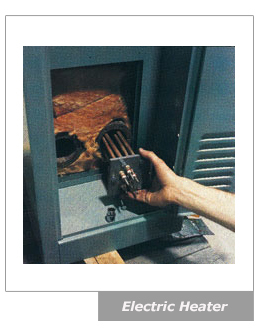 Industrial heaters are used in a variety of processes where the temperature of an object or process needs to be increased. For example, lubricating oil need to be warmed before it is fed to a machine, or, a pipe might need heat tracing to prevent it from freezing in the cold. Electric heaters work by converting electrical energy into heat. The heat is then transferred to the process through various forms of heat transfer.